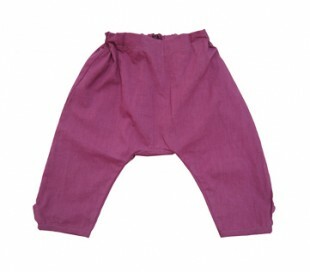 Berry Kurta Pants with adjustable waist and button ankle detail. Fabric is soft woven organic cotton. Matches Berry Paisley Kurta Shirt and looks great paired with our minimal T-Shirts. Also available in midnight and mint-ash.